I don’t think any of us are surprised with the latest studies indicating that more and more people are using social media to find products and services. Entrepreneur reports that social media discovery is on the rise, up 25% from 2010. The study conducted by Forrester Research also found that direct marketing is not dead. 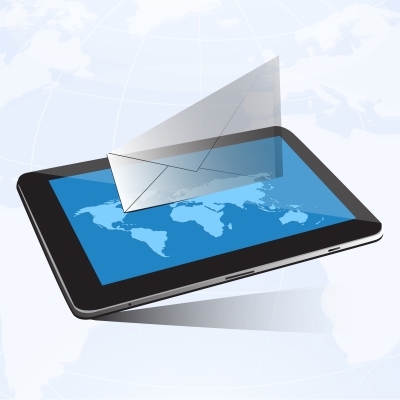 Companies are using direct marketing strategies to boost social media efforts. This goes back to creating an integrated marketing strategy that includes direct marketing, social media, SEO, mobile, etc. Don’t just rely on one avenue of marketing to generate your sales. I can’t stress enough the importance of creating an integrated marketing plan. It’s far more efficient than previous strategies. Here’s how to take create a direct marketing strategy that incorporates social media. Admittedly, marketing and reaching your consumers is difficult right now. Marketers need to create messaging across a variety of platforms to generate sales and leads. The strategy of creating consistent messaging across all these platforms isn’t new. You just need to execute in such a way that increases conversions. To do that, you really need to know your consumer.